Imagine that you are taking one night evening in the streets of legendary Montmartre in Paris, specifically at the Boulevard de Clichy where the legendary French cabaret Moulin Rouge is located. We will make this idea very easy. 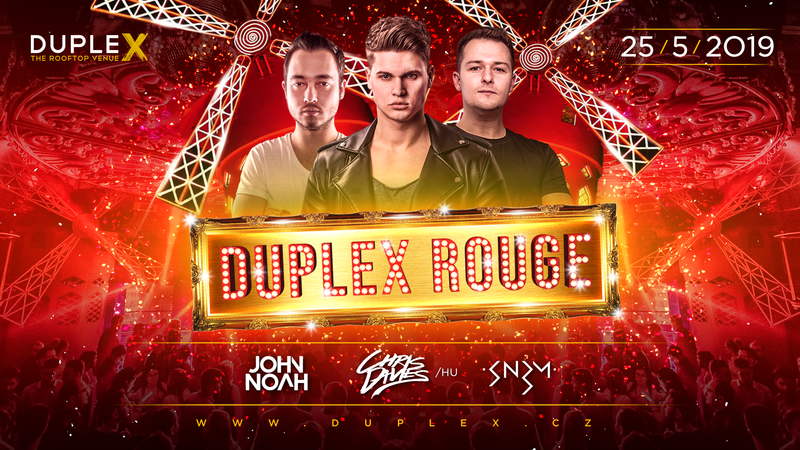 Just arrive on 26th May to DupleX, Prague, which turns into a nest of vice nightclub full of beautiful cancan dancers, unreal themed decorations, burlesque performances and first class DJ performances.